Showtime Productions is proud to present the 30th Annual Wonderful Wedding Show! The Wonderful Wedding Show is the largest single source of information available about local wedding services, featuring all of the city’s leading wedding professionals. The Wonderful Wedding Show features over 300 displays and 130,000 square feet of the latest must-have wedding fashions and trends, wedding products and services, and much more. 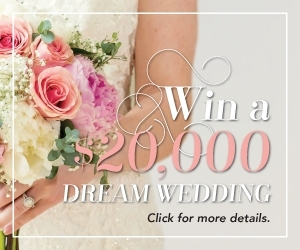 One lucky couple will even win a $20,000 DREAM WEDDING! Click Here for Ticket Info & V.I.B. Pre-Registration Information! 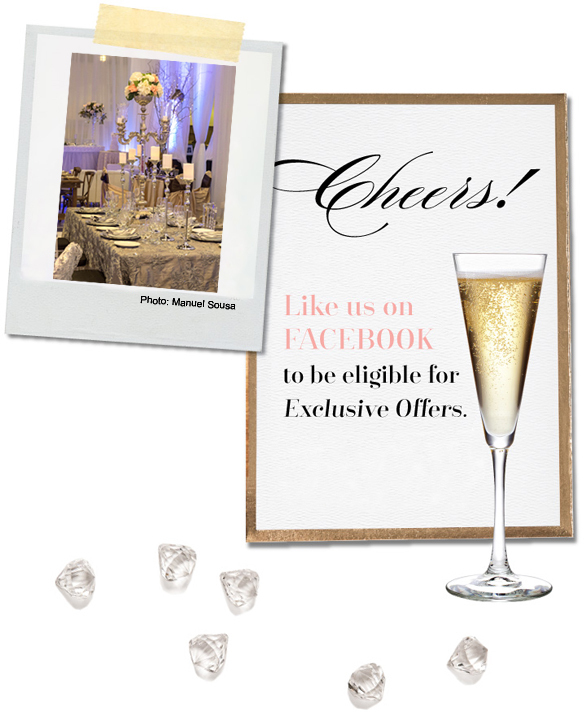 “Like” our Facebook page to be eligible for Exclusive Contests & Special Offers throughout the year! 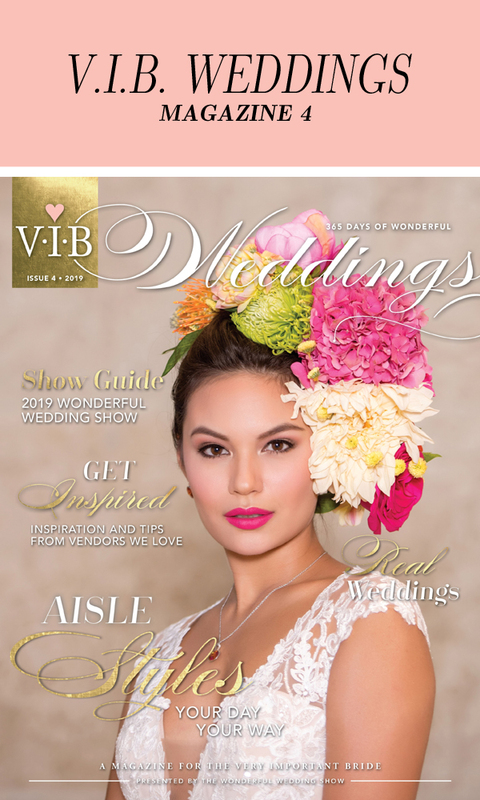 In addition to the Show itself, the Wonderful Wedding show is proud to feature our website, blog, extensive social media, and our very own magazine, VIB Weddings, a Magazine for the Very Important Bride. Our website, blog, social media and magazine will keep our visitors connected to our amazing vendors, special offers & contests, and the latest wedding industry news throughout the entire year… 365 Days of Wonderful!